 Marsanne and Roussanne are the last two white grape varieties that we havest at Sainte Rose. They originate from the Rhone valley, which has a similar climate to the Languedoc, thus they thrive in the warm, dry growing conditions that prevail in our area. We choose to let these two varieties mature a bit longer so that sugar levels are a little higher. The reason for this is that these are not fresh, light varieties, they are rich and luxurious, very well-suited to fermentation and aging in oak barrels. This is the style of juice that we are looking for for our Barrel Selection/La Nuit Blanche Roussanne and Le Marin Blanc Marsanne/Roussanne blend. These two varieties are very often blended because of their similar styles along with the other white Rhone variety Viognier. 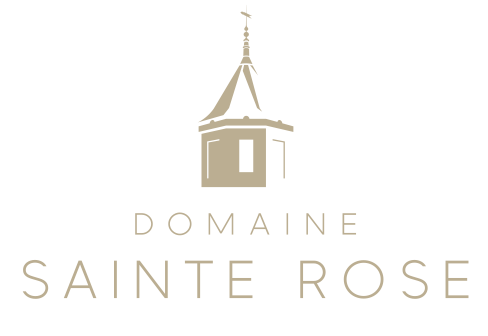 At Sainte Rose as with all our other varieties, we vinify each variety separately, only embarking on final blends when the wines are finished. This was the last of the overnight picking of whites. 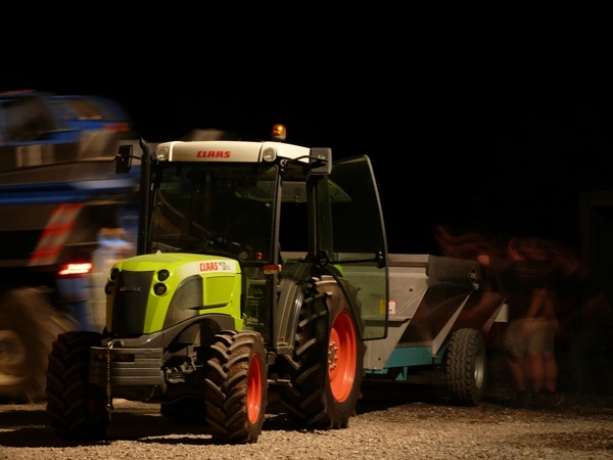 There remains only two red varieties left to harvest before vintage 2011 comes to an end.